Williamsburg Golf Vacation Package - Your Local Golf Experts! 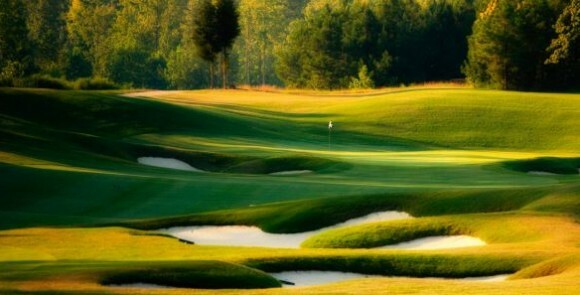 Williamsburg Golf Vacations has all the information you need to plan your Williamsburg Golf Getaway. 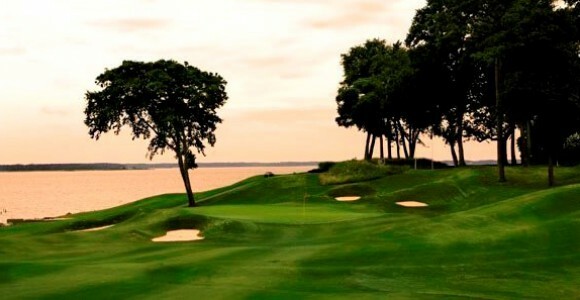 Learn more about Williamsburg VA’s Best Golf Courses, get Williamsburg Golf Package information and details on Williamsburg’s best golf deals. The Nations Colonial Capital is one of the east coast’s most popular golf destinations. Williamsburg VA is conveniently located just east of the I-95 corridor two hours south of Washington DC and home to over 15 championship courses. PGA tour events and USGA Championships have been played in Williamsburg. Choose from a wide variety of lodging options including condo accommodations. After golf, some of Virginia’s best restaurants are located in Williamsburg, VA. Now you and your golf group can make your own golf history with a Williamsburg Golf Vacation Package! Request a custom quote and put our local experts to work for you and your golf group. The Jones family has been the staple of golf course architecture in the country since the early 1930’s. His legacy was passed down to the next generation and they have created some equally good designs. One of the most recent courses to be built by Rees Jones is The Club at Viniterra. Set over rolling hills with dense forests, this memorable layout has a challenge for every golfer. The tranquil landscape offers a fair test off the tee, large bunkering and beautiful A-4 bent greens. Be sure to check out this great new track north of Williamsburg on your way into town or on your trip back home.